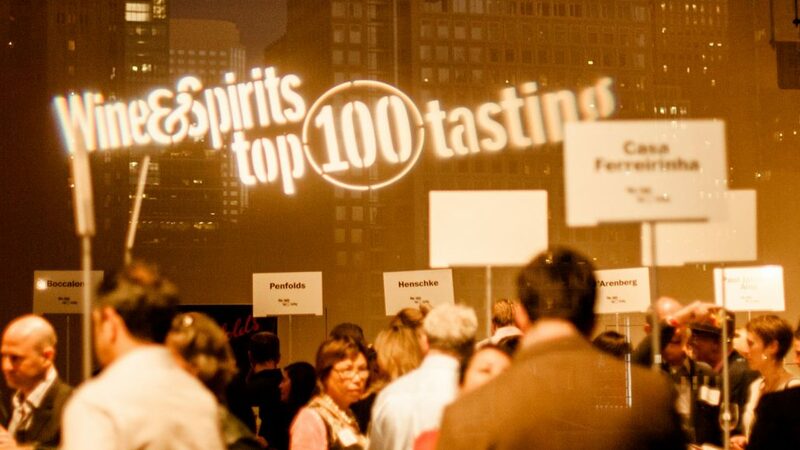 On this podcast I chat with principles from 5 wineries who have been chosen to attend Wine & Spirits Magazine’s Top 100 Tasting Event in San Francisco on October 9th. 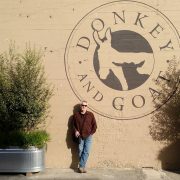 I’ve had the extreme pleasure of tasting (some of) the top wines of the world the past 3 years. It’s a spectacular evening that includes some of San Francisco’s top restaurants. 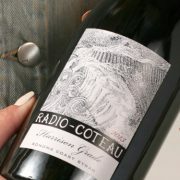 The recordings you’ll hear are from past interviews with Jason Drew of Drew Family Wines, Jared Brandt of Donkey & Goat, Cathy Corison of Corison Winery, Eric Sussman of Radio-Coteau, and Jean-Charles Boisset of Raymond Vineyards. No doubt they are proud to have been chosen as the producer of one of the top 100 wines of the world. Additionally, publisher and senior editor Joshua Green explains the lengthy process of the picking the top 100 wines. 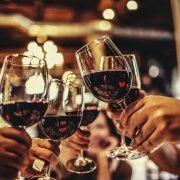 Astonishingly, approximately 15,000 wines are tasted! Below the player you’ll see a teaser from Wine & Spirits about some of the attendees, including local restaurateurs Sondra Bernstein and chef John Toulze from The Girl and the Fig. It’ll be great to see them there this year. If you can’t make it to the event, pick up Wine & Spirits special Winter issue being released next week, or peruse the Top 100 list online. 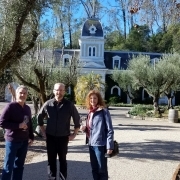 Taste with Napa luminaries Cathy Corison, Steve & Jill Matthiasson and Diamond Creek‘s Boots Brounstein. 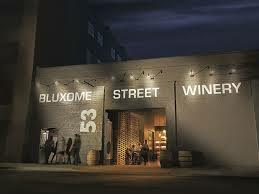 Louis-Michel Liger-Belair will be pouring his new Willamette wines from Rose & Arrow. And Larry Stone, MS, will share his Lingua Franca Pinots. Raúl Pérez is bringing his Bierzo and Galicia wines. 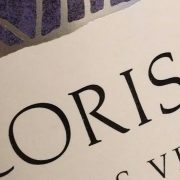 And Valter Fissore is flying in with his Elvio Cogno Barolo. Paris Sigalas will offer his single-vineyard assyrtikos from Santorini to match Island Creek Oysters. And, for the first time, we’re featuring Sondra Bernstein and chef John Toulze from The Girl & The Fig at the Top 100!